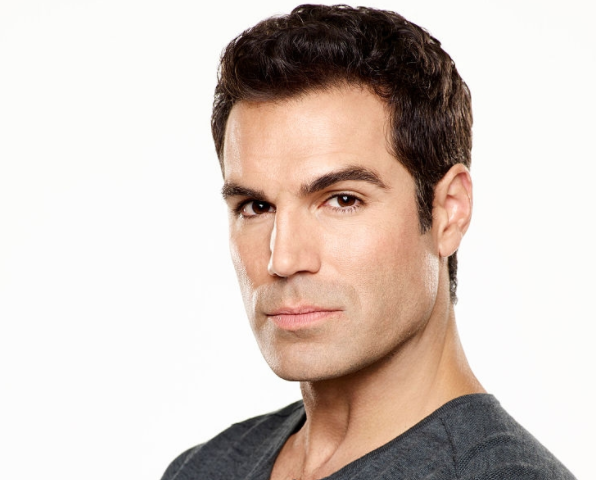 Daytime Emmy winner Jordi Vilasuso has joined the cast of The Young and the Restless as Rey, according to Soap Opera Digest. Rey is a mysterious stranger named Rey who quickly finds himself immersed in the drama of Genoa City. Vilasuso has played roles on other soap operas including Dario Hernandez or Days of our Lives, Dr. Griffin Castillo on All My Children, and Tony Santos on Guiding Light. His work on Guiding Light earned the actor a Daytime Emmy Award in 2003 as Outstanding Younger Actor in a Drama Series. Vilasuso is scheduled to make his Y&R debut on Friday, August 17.